Every Rupee Counts, Keep Saving!! 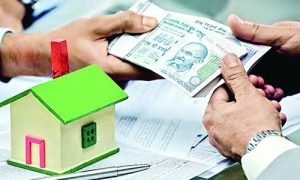 Check you eligibility in a few minutes & compare the best home loans from top banks and financial partners. 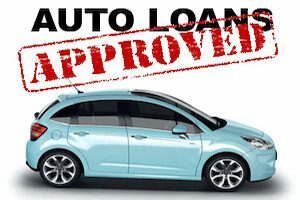 100% on road funding for your dream car with 7 years loan and lowest interest rates. Compare the best car loans. 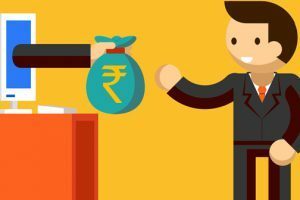 Calculate your maximum eligibility online & compare the best personal loans from top banks and other lending partners. Welcome to RupeeMaster. We help you find exclusive deals, best offers and more ways to save money.